In 1973, IMARC – Industria Meccanica Arredamenti Cromati – was set up, stemming from an intuition of Bruno Liviero. The small company meets the needs of prestigious international customers requiring a local manufacturer of metal furnishing accessories to be chromium plated. Since the very beginning, ambition has been the guiding light of the small business in Via Meucci, in the city of Rossano Veneto (North-East Italy), with products and services quality being a real trademark of the company. For twenty years the company’s prestige has been growing with an increasing international configuration. In the mid-1990’s a new drive comes from a new member of the company, Bruno Livero’s son, Stefano. With him in the Technical Manager position, IMARC starts boosting the design and development of components and mechanisms for office chairs, becoming a real specialist in this sector. IMARC’s natural inclination for innovation and the collaboration with qualified design studios as well as technical legal consultants, enables the company to obtain several patents. 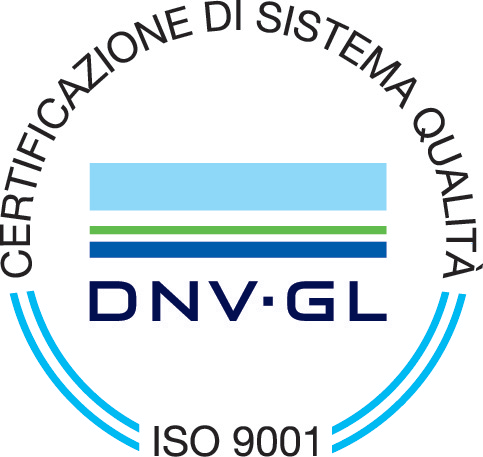 In 1999 IMARC gains the ISO 9001 certification for quality. In 2002, a farsighted entrepreneurial vision leads IMARC to the acquisition of Morex, which completes the whole production cycle involving: tubes, rods and bars processing, moulding and assembly of metal components, galvanic treatments, up to the end product assembly; the whole process takes place in three plants owned by the company in Italy. 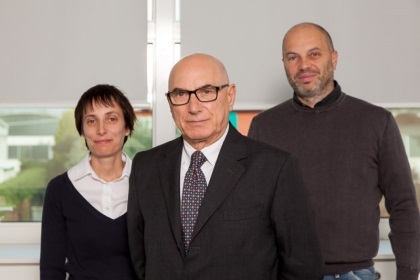 Since 2004, Bruno Liviero’s daughter, Lorena, covers the position of Quality Control Manager and provides technical and electronic support to the production chain, from design to waste disposal. IMARC is granted the UNI-INAIL LavoroSicuro certification for safety management. Today IMARC can count on over a hundred employees and handles a large number of suppliers manufacturing all components: 100% MADE IN ITALY. The long lasting collaboration with the most qualified European businesses in the office furniture industry ensures IMARC brand’s reliability. The mission for the coming years will be the promotion of collaborations and synergies with the most dynamic, skilled and qualified actors in the business: designers, customers and manufacturers. The mission for the future will be the promotion of collaborations and synergies with the most dynamic, skilled and qualified actors in the business: designers, customers and manufacturers.